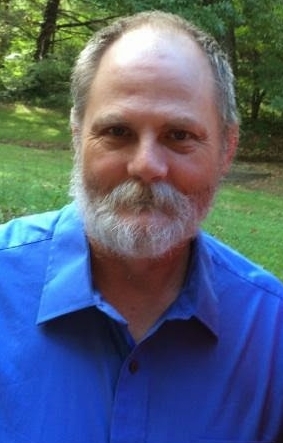 Michael Gene Phillips, Sr. age 61 of Springfield and formally from Ashland City, passed away on April 24, 2017. He is survived by his son, Michael (Melody) Phillips and daughters, Michelle (Jimmy Ray) Wix, Rena (Michael) Hill, and Sherry Gardner; former Spouse, Anne Phillips; sisters, Sue Wilson and Sharon “Sissy” Phillips; and a host of grandchildren, nieces and nephews. Please accept my deepest sympathy for the loss of your loved one, Michael. May you find comfort in the words written at Acts 24:15 where God promises to bring back to life those we have lost in death by means of a resurrection. In the future He will also eliminate our enemy, death. (Revelation 21:4) This gives us the wonderful hope of being reunited with our loved ones, forever. Until then I hope the memories of Michael and these promises from God comfort you in the days to come.